Scientists have confirmed what many suspected about this year’s weather. 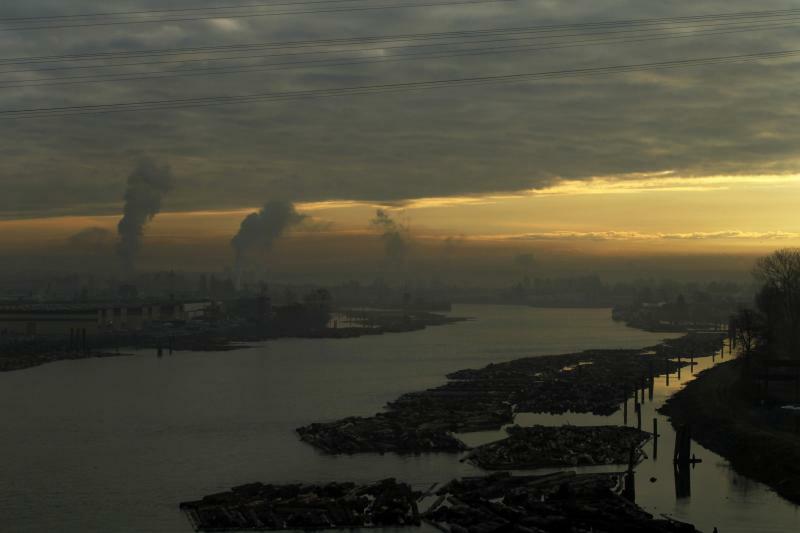 It was the coldest spring on record for Washington and one of the cloudiest. In the last ten years, the federal government and rural landowners have spent increasing sums of money thinning spindly trees and removing underbrush. The aim is to reduce risk from wildfire. A new study by the Forest Service finds that tree stands need to be "intensively" thinned for that strategy to be effective. Study co-author David Peterson of the Pacific Northwest Research Station in Seattle says a dense tinderbox forest before thinning could have more than a 1,000 trees per acre. 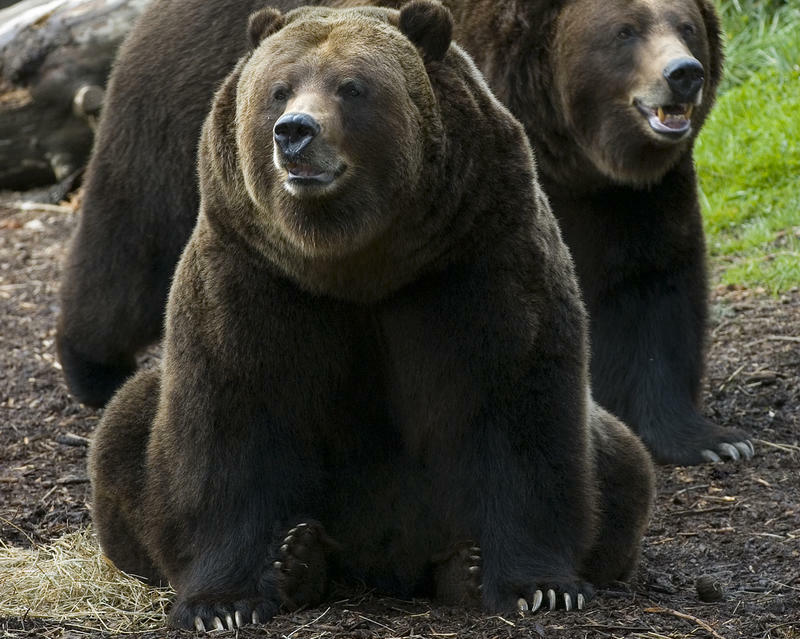 Woodland Park Zoo’s 17-year-old grizzly bear brothers Keema and Denali can be watched live online 24/7 through the zoo’s partnership with Ustream, an internet live streaming service. 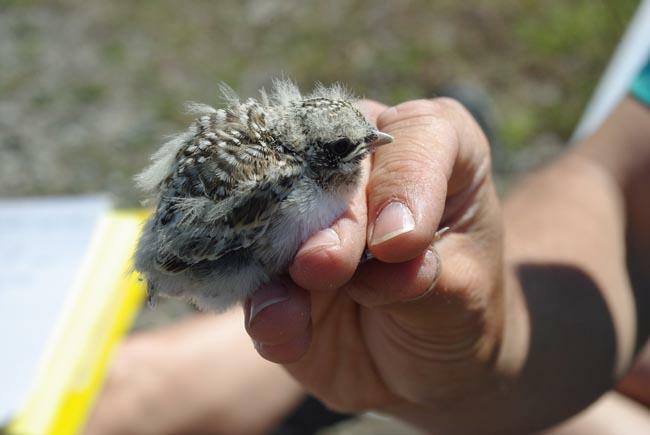 OLYMPIA, Wash. – Wildlife biologists are employing a little trickery to stop the downward spiral of a rare grassland bird in Western Washington. On Friday, biologists took eggs from healthier larks in Oregon and swapping them into western Washington nests, hoping the lark mothers don't notice. The nation needs a new agency to site a federal nuclear waste dump. That's the recommendation issued Friday by a presidential commission. 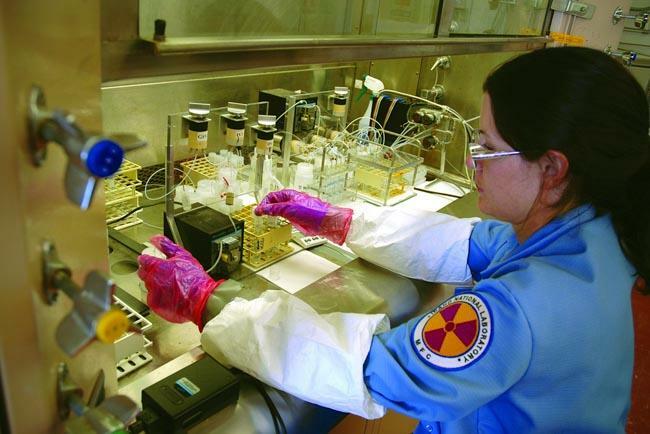 The congressionally-chartered agency would decide where to store radioactive waste that's now sitting in aging underground tanks in southeast Washington. The Northwest could end up keeping Hanford’s nuclear waste for 100 years or more under a recommendation issued Friday by a presidential commission. President Obama appointed the Blue Ribbon Commission to look into the question of where to store the nation’s worst nuclear waste. The new report says one option may be to store the waste at regional centers for more than 100 years while the country looks for a suitable permanent repository. That concerns Susan Leckband, who chairs a board that advises managers at the Hanford Nuclear Reservation. 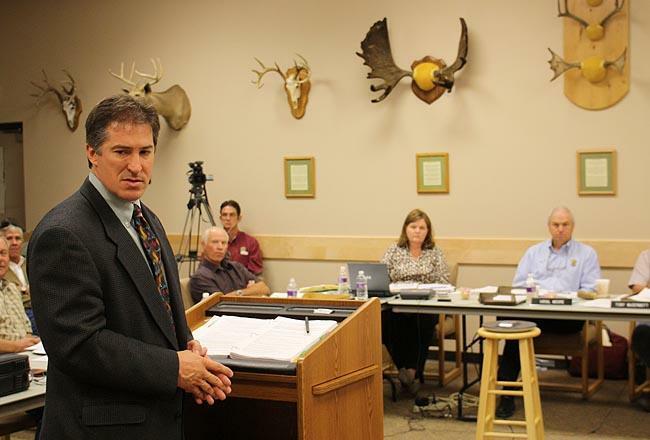 SALMON, Idaho - The Idaho Fish and Game Commission voted Thursday for a plan that sets hunting and trapping season for the Northern Rocky Mountain gray wolf. 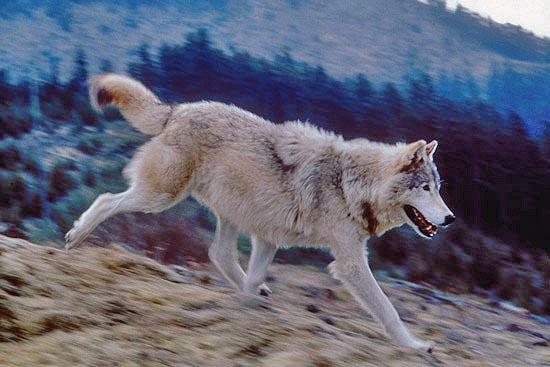 The state hopes sportsmen will help keep the wolf population in check. But critics object to Idaho allowing hunters to use traps for the first time since the wolves were reintroduced. 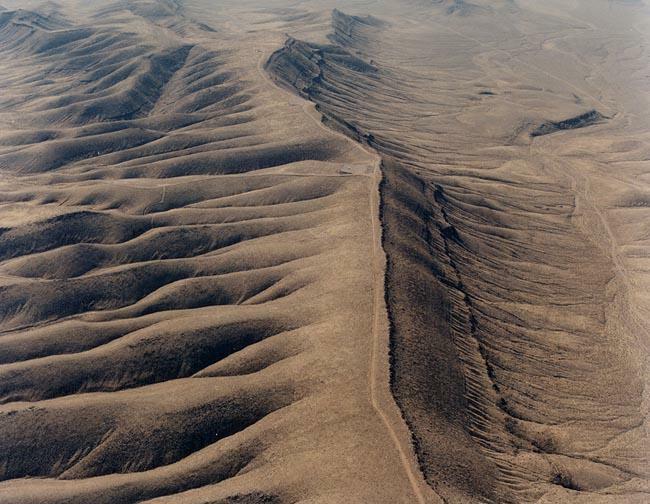 YAKIMA, Wash. — Washington state has filed another lawsuit to compel the Nuclear Regulatory Commission to resume consideration of the Yucca Mountain nuclear waste repository. 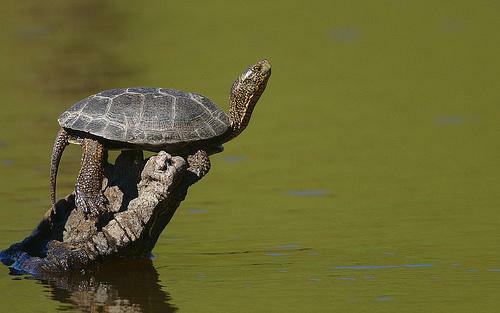 A program to save the western pond turtle in Washington has helped the wild population in the state grow from about 150 20 years ago to about 1,500 today. Government officials in Ottawa are getting heat for apparently muzzling a scientist whose study discovered that a viral infection – which has been referred to as "salmon leukemia" – may be the cause of salmon stocks crashing off Canada’s west coast. 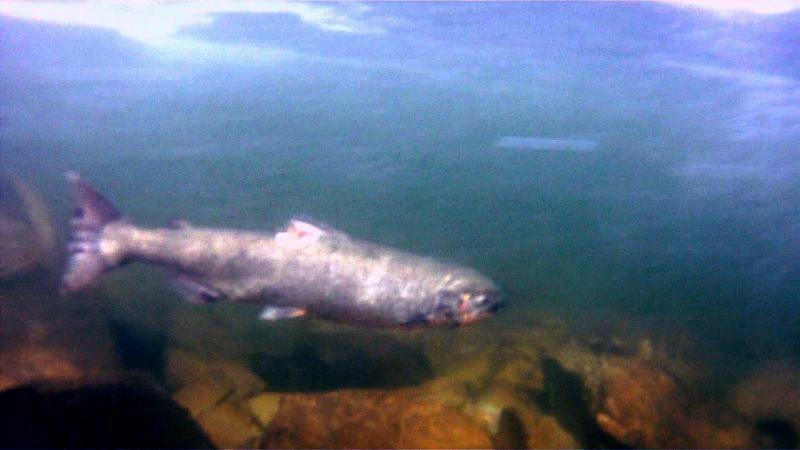 The Canadian government told the Postmedia News, which wrote the story, that scientist Kristi Miller has not been permitted to talk about her work because she is expected to testify later this summer before a commission looking into the decline of the Frazer River sockeye salmon. 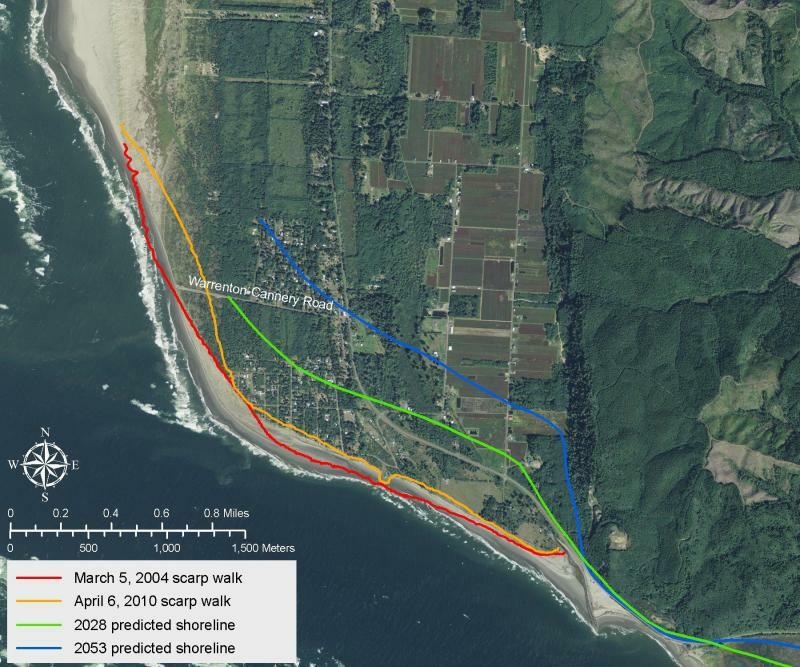 BREMERTON, Wash. – A gray whale that washed up on a Bremerton beach was alive when the stranding was reported this morning but it was dead when a National Marine Fisheries employee arrived on the site on Dyes Inlet. 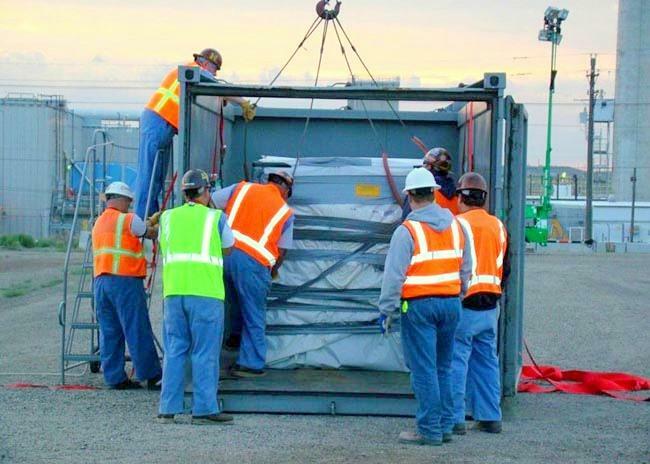 RICHLAND, Wash. – Hanford Nuclear Reservation workers have retrieved a key portion of radioactive waste ahead of schedule. That announcement came from the federal government today. 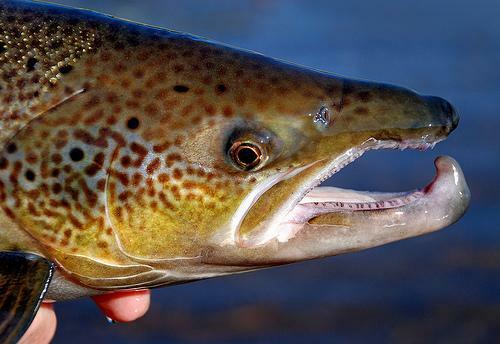 A new study of genetically-modified Atlantic salmon shows they can breed with their wild counterparts. Critics worry escaped farmed fish could weaken wild stocks. 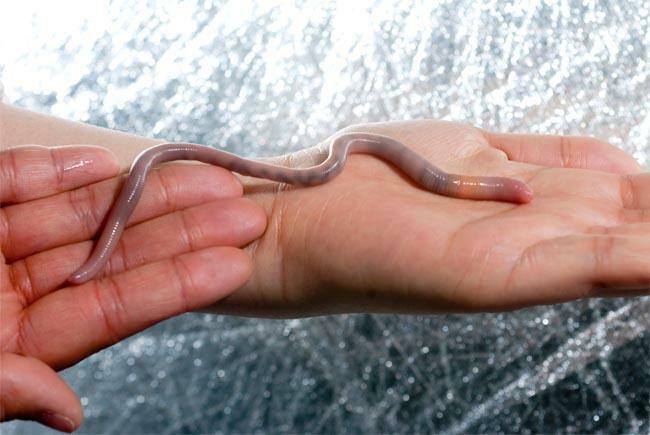 The giant Palouse earthworm has had a celebrity status among Northwest species, but the U.S. Fish and Wildlife Service denied the worm endangered status today. Biologists say the endangered Columbia Basin pygmy rabbit is breeding for the first time in a decade in its native habitat. 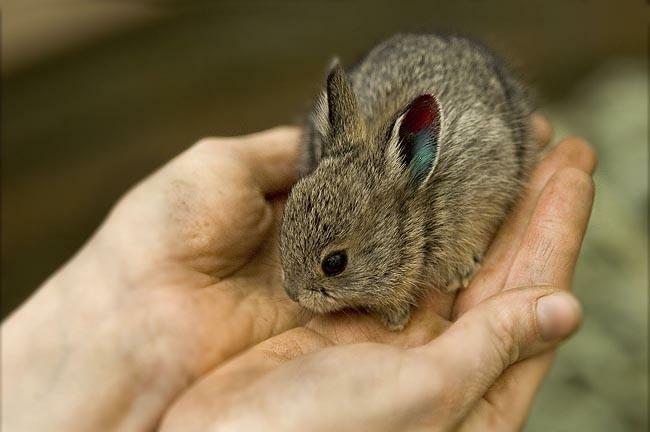 Wildlife managers are re-introducing the tiny rabbit on a wildlife reserve near Ephrata in Central Washington. They've confirmed several litters in a six-acre enclosure there. 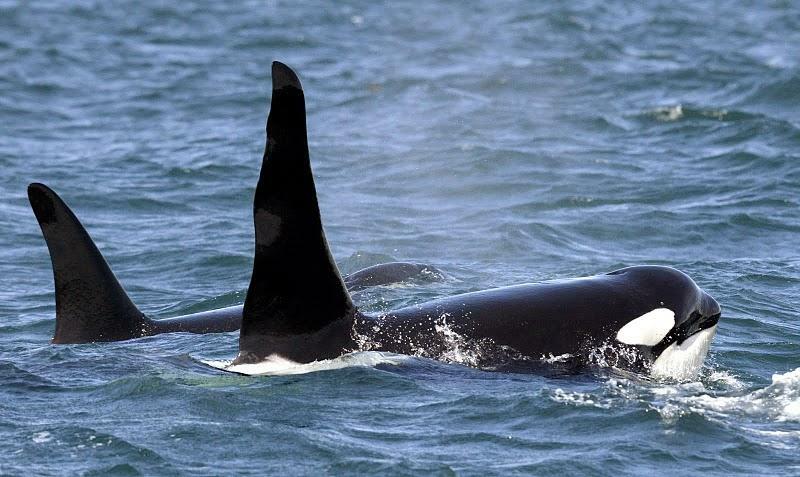 Scientists have a new concern about the killer whales that spend their summer in the Puget Sound. The orcas have been breeding within their own family groups, which may mean the population is more fragile than scientists thought. “53 percent – an all-time high– 53 percent of the waste produced in the city of Seattle is taken out of the waste-stream and recycled,” McGinn said. 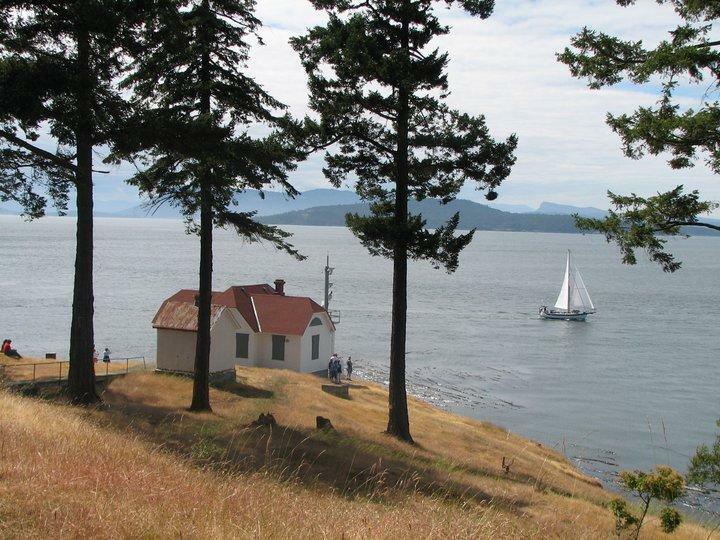 With summer in full swing, area beaches see a lot of action. But the shores of the western coast of the United States may be hit with large-scale erosion in coming years, wiping out coastlines that provide protection from the surf, as well as pleasure. 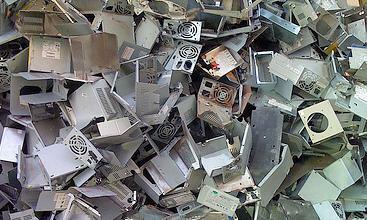 Washington officials say residents have recycled more than 100 million pounds since the state's electronics recycling program began in January 2009. In Seattle, residents have hit an all-time high in recycling of all products, according to the City of Seattle’s annual recycling report to be released Wednesday. A new facility at the Idaho National Laboratory would test the effects of radiation on the materials that could be used to build future nuclear reactors. The lab is requesting a permit from the state of Idaho and the federal EPA to allow low levels of radiation emissions. RICHLAND, Wash. – A bill in the U.S. House of Representatives would breathe new life into the Yucca Mountain nuclear waste repository in Nevada. The House will vote today on a larger spending bill that includes a budget increase for reviewing the project. Some nuclear cleanup advocates are concerned that if Yucca Mountain doesn't open, it could mean high level waste could be permanently stored at Washington's Hanford Nuclear Reservation. 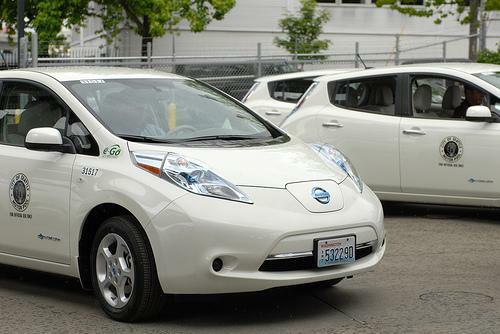 The city of Seattle is greening up its fleet of vehicles with the addition of five Nissan Leafs. The city plans to have a total of 35 Leafs by the end of 2012. Seattle is one of 18 cities taking part in The EV Project, the nation's largest electric vehicle demonstration. 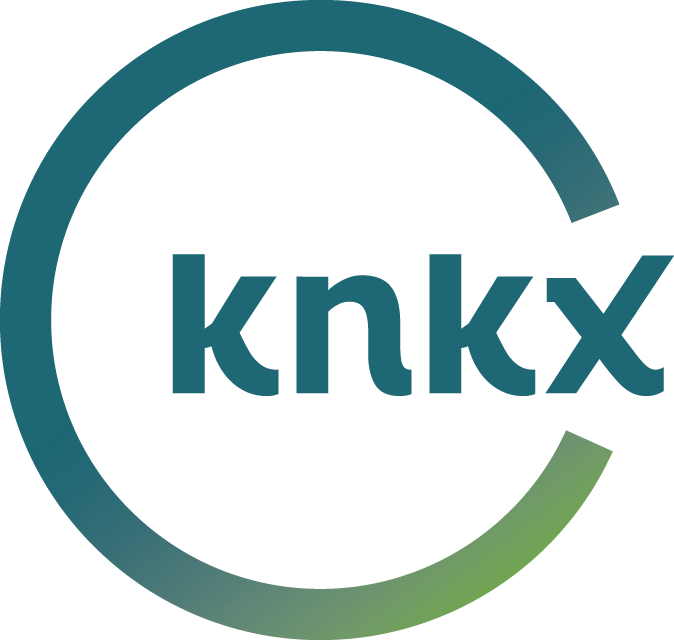 The eastern Washington town of Quincy may get another 28 large diesel engines for its growing data center industry. That's the subject of a state-run public meeting today at Quincy's city hall. Some residents are concerned about the pollution that comes from the big generators. Some of your Internet queries might get answered by one of the thousands of servers spinning away in the town of Quincy. Those servers can't go dark even for a second. 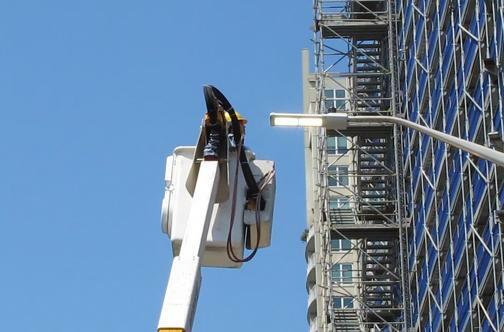 Seattle City Light says the first phase of its LED street light program has already saved the city $300,000. The utility installed 6,000 of the energy efficient lights in the past year between the Ship Canal and North 65th Street. Environmentalists are seeking to stop exploratory drilling on forest lands near Mount St. Helens, as a Canadian company prepares next month to drill more holes to probe for copper, gold and other minerals. 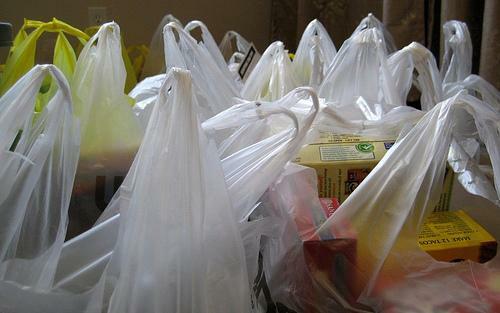 BELLINGHAM, Wash. – The Bellingham City Council has approved a ban on single-use plastic bags in an effort to cut down on litter and pollution.